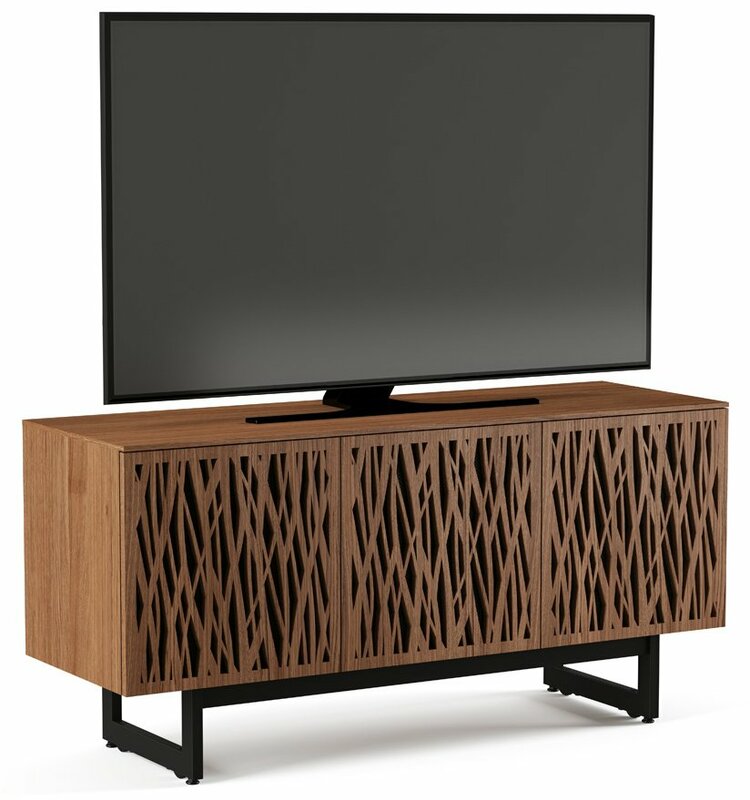 Each Elements cabinet comes with a choice of two colour options – featured here is the 8777 Wheat in Charcoal Stained Ash or Natural Walnut! 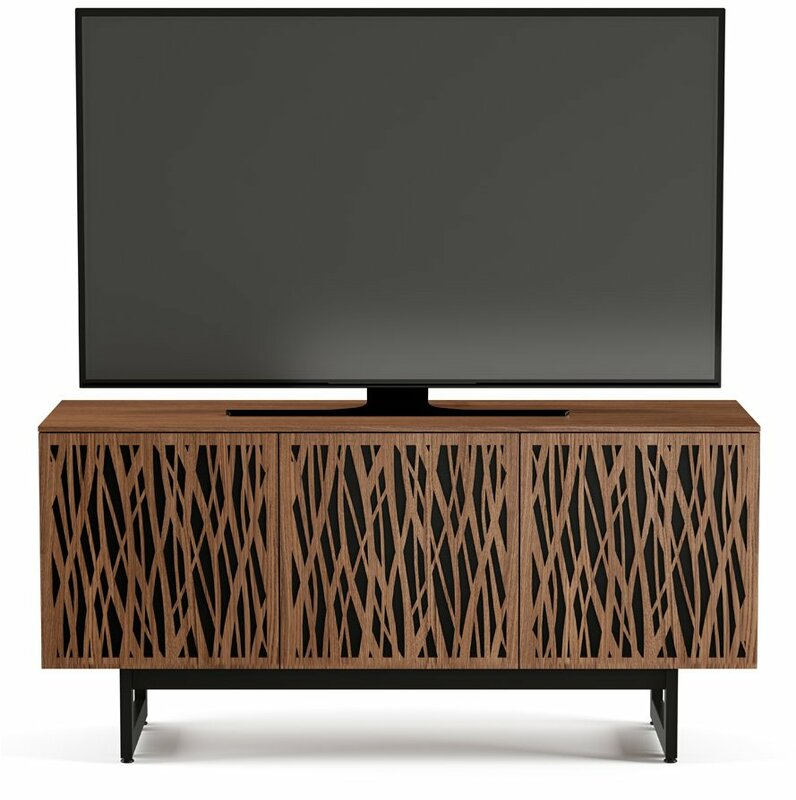 Elements 8777 offers masses of storage behind its uniquely styled doors. 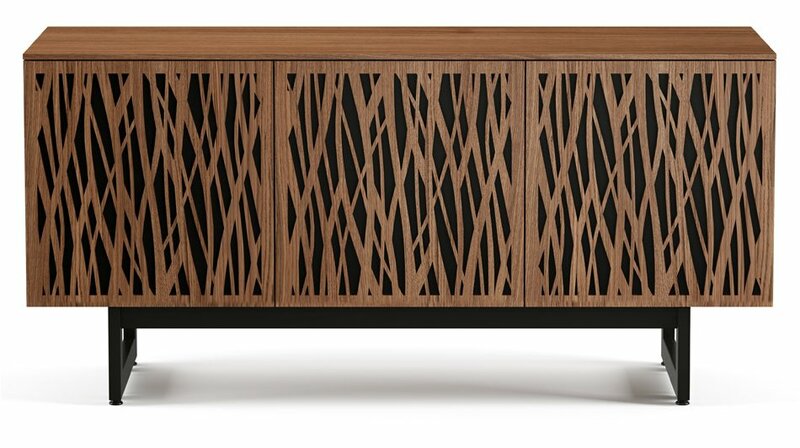 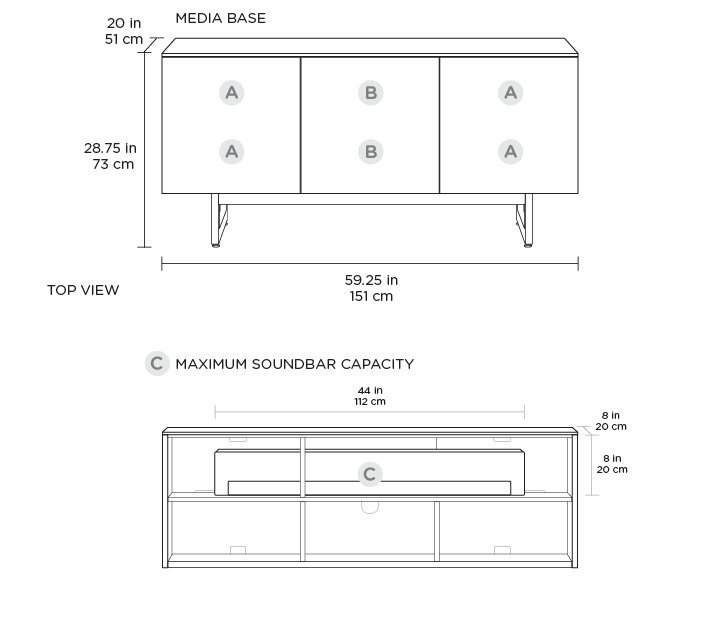 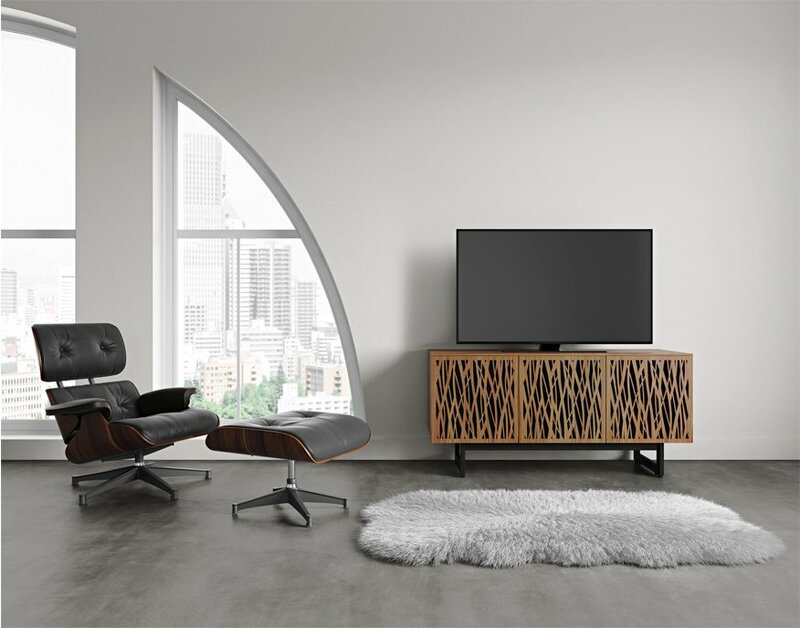 Its incredible design brings warmth into the living room, and makes your TV set-up the focal point of the room.